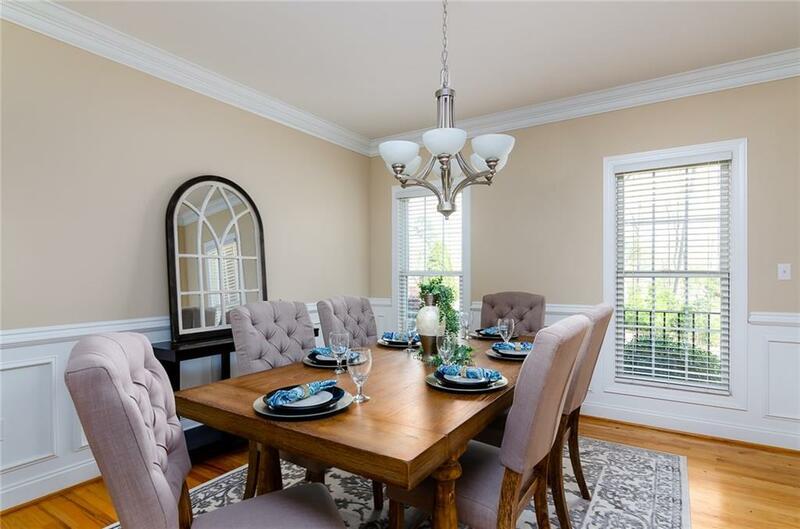 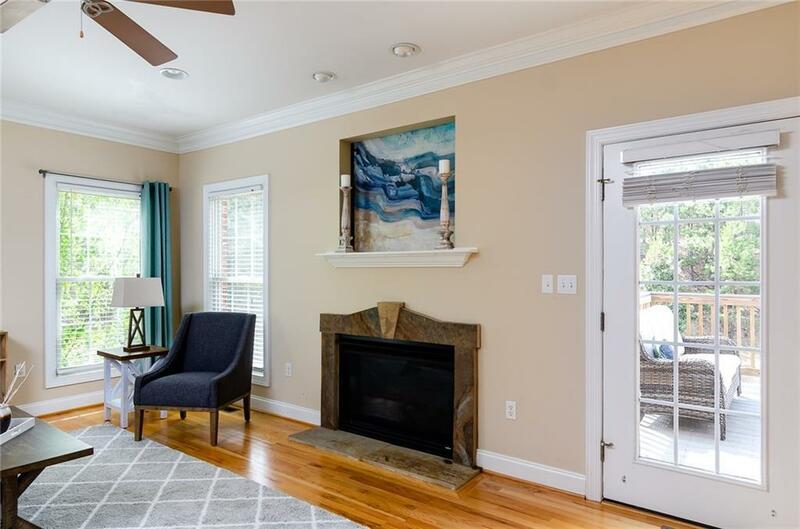 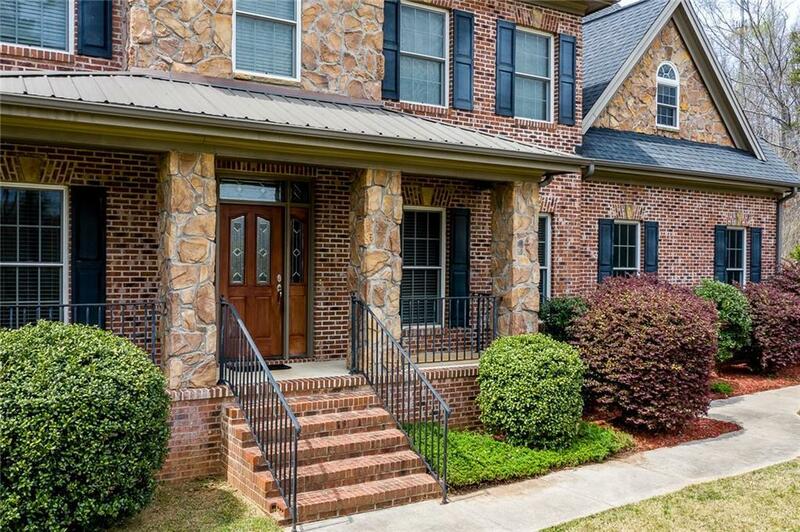 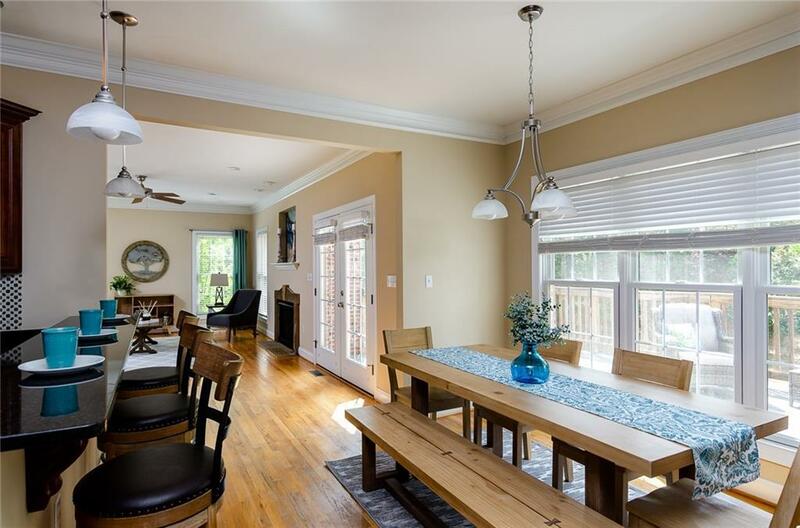 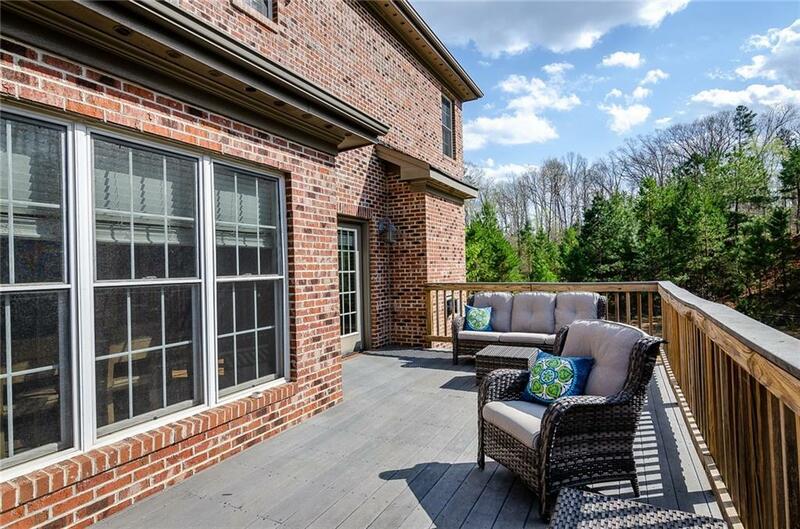 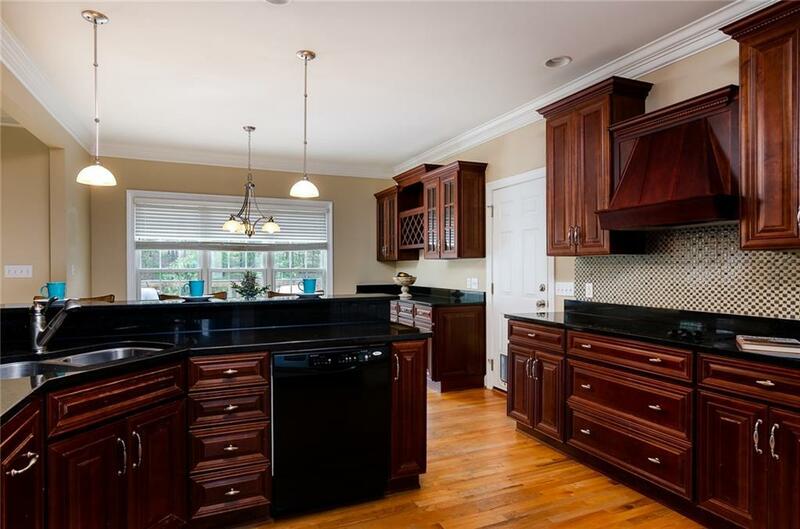 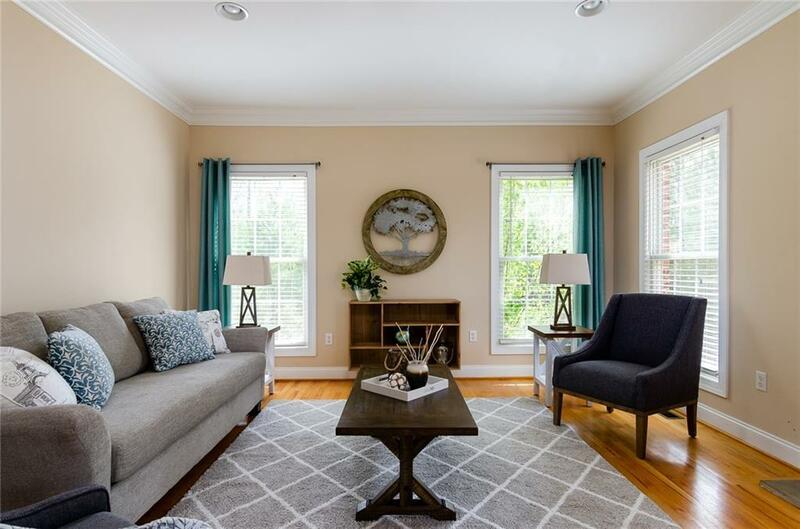 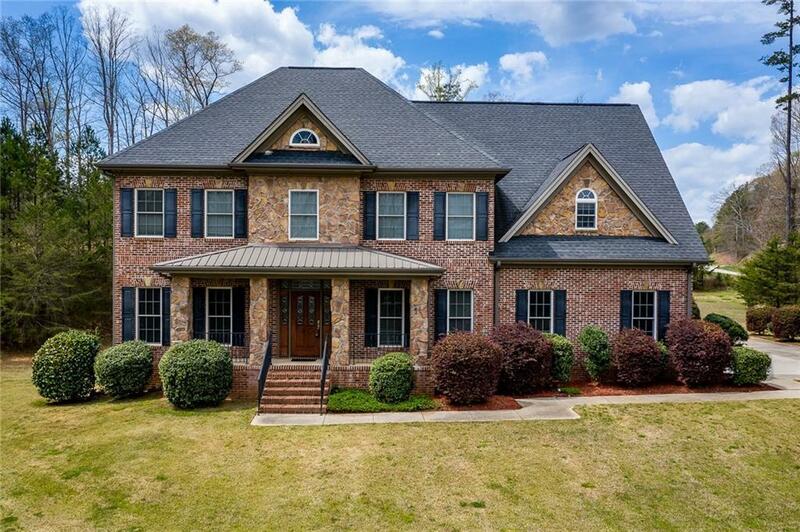 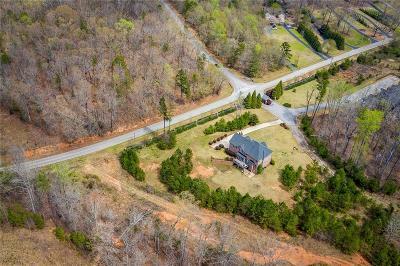 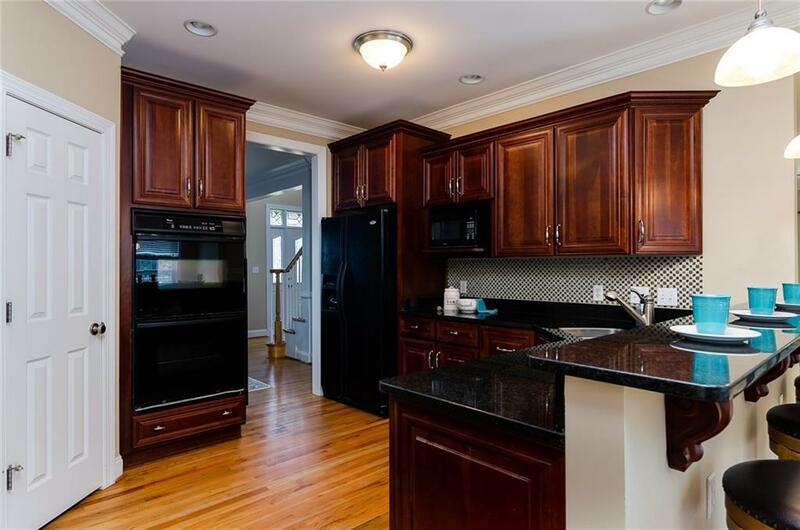 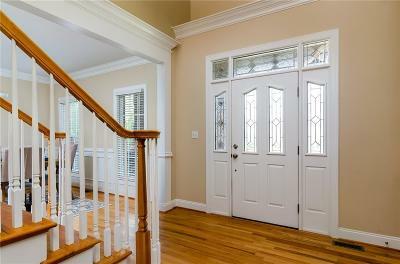 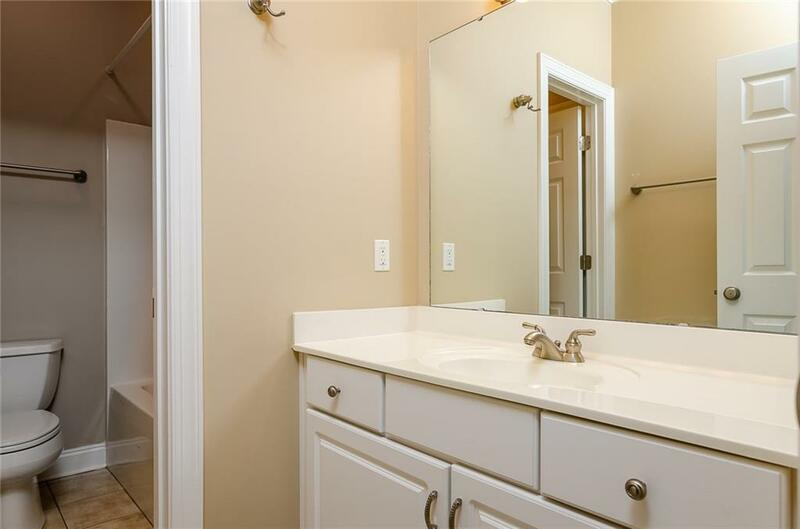 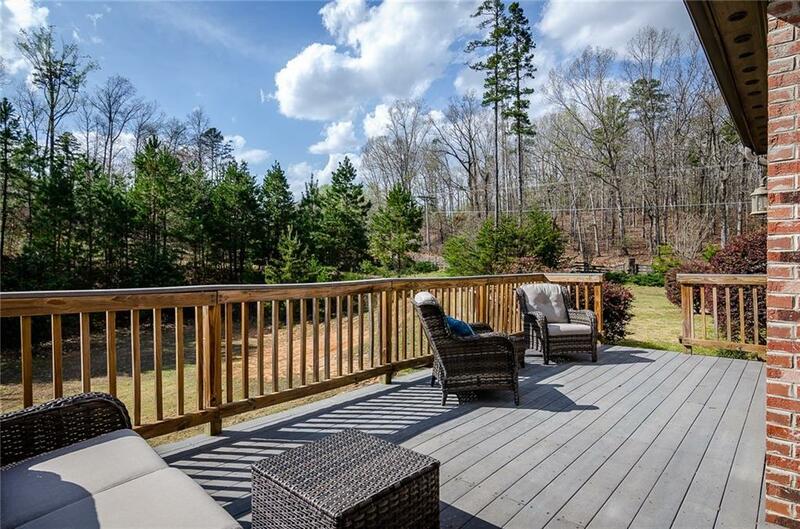 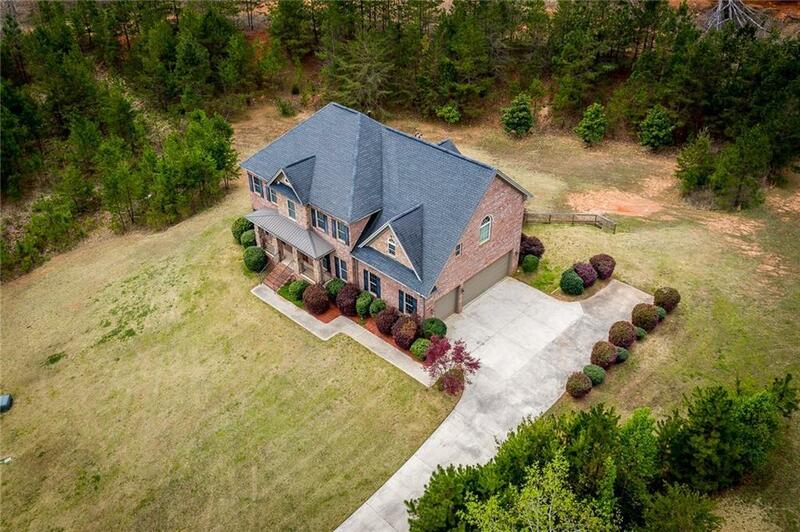 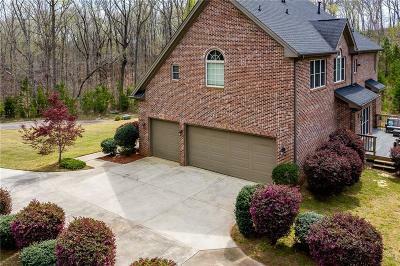 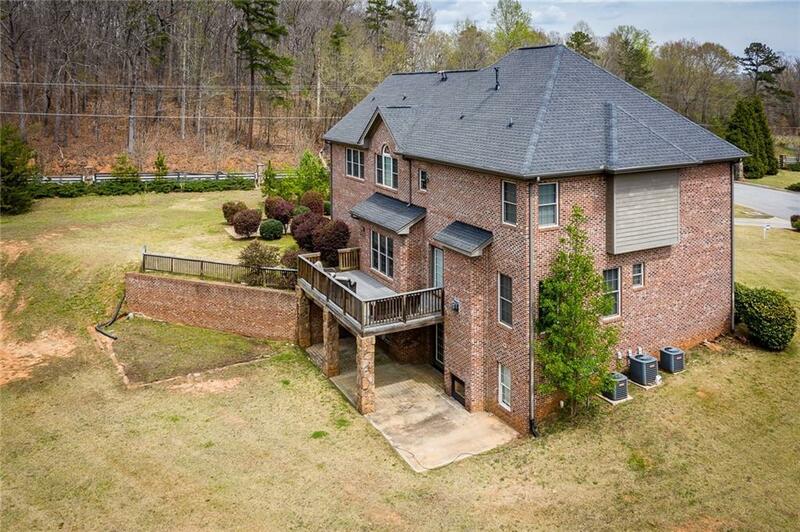 Welcome home to this stunning 5 bedroom home with a full walk-out basement, and only minutes from Clemson University. 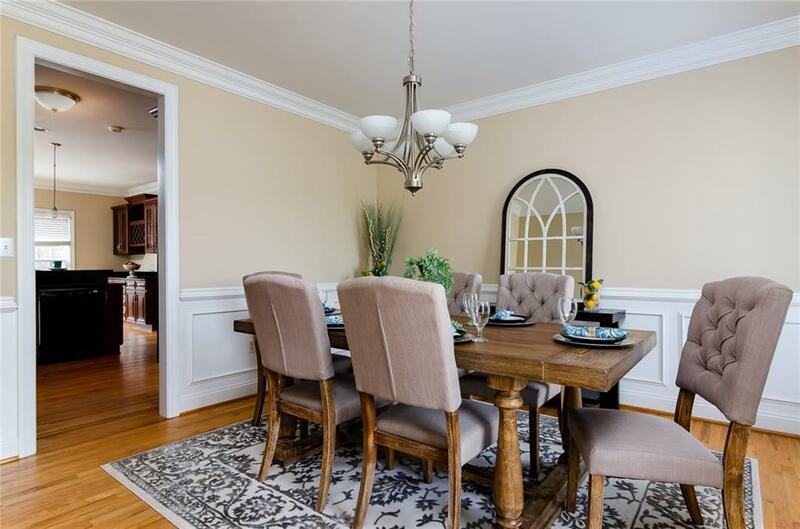 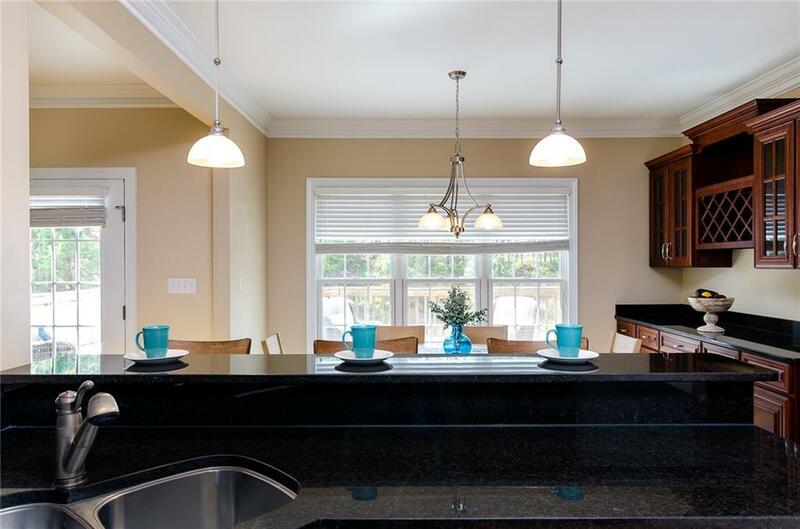 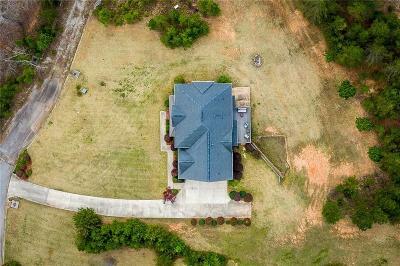 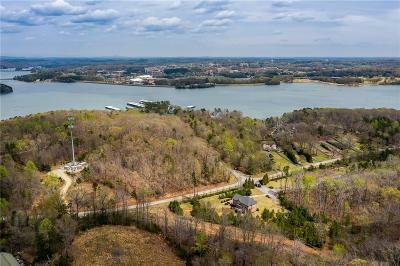 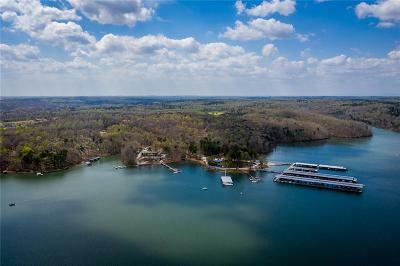 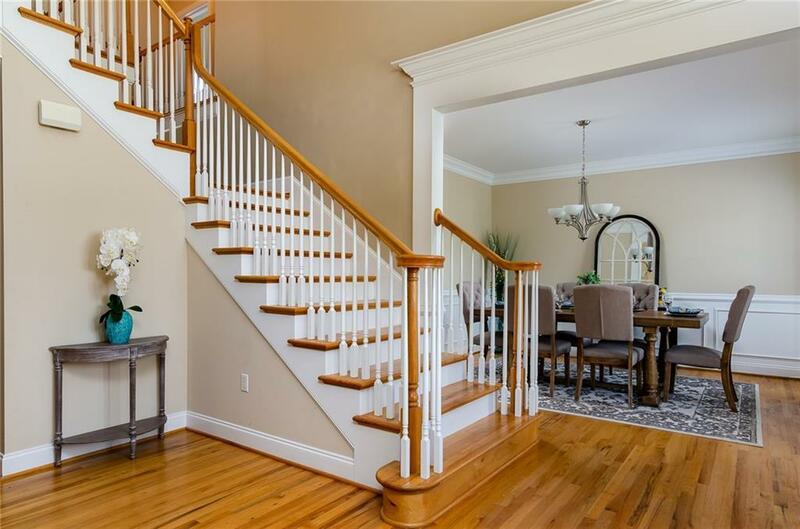 With just over 4000 square feet you will not be disappointed in what this home has to offer. 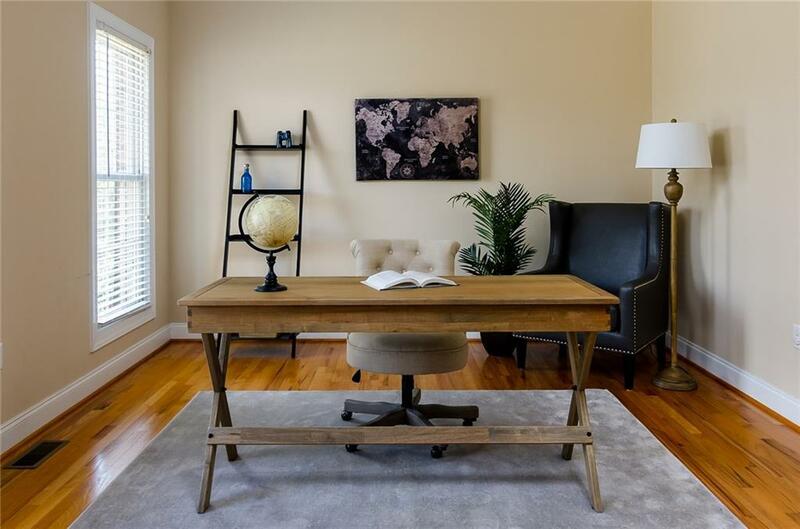 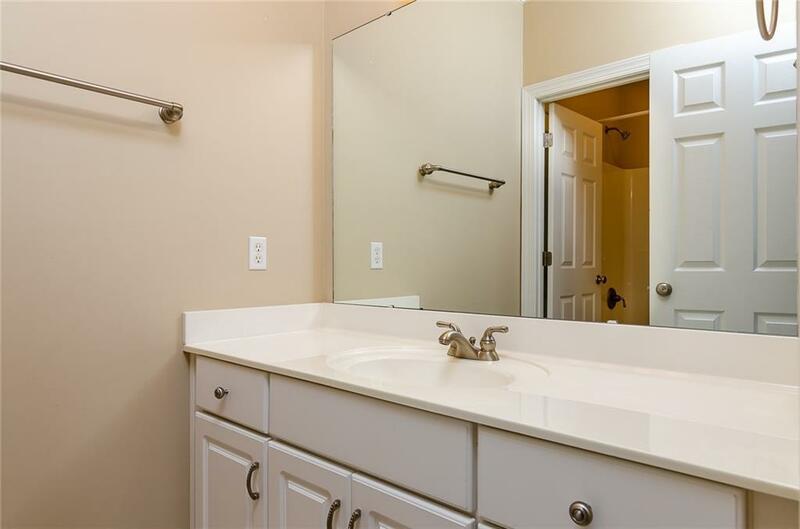 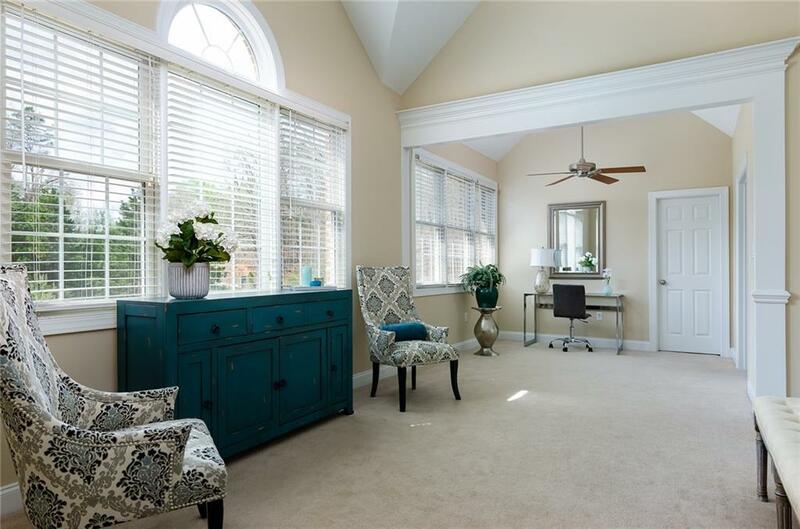 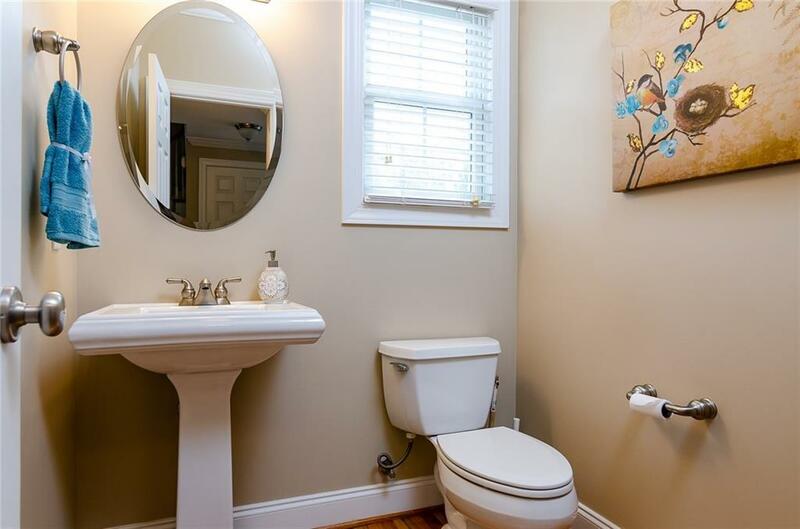 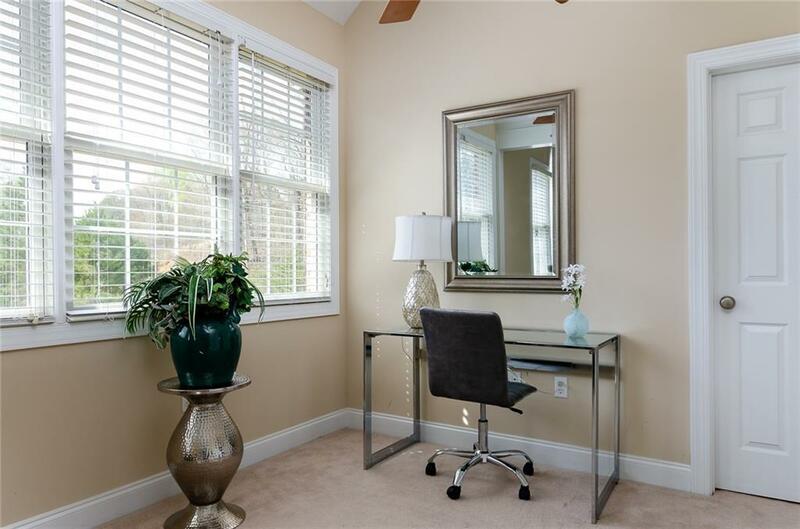 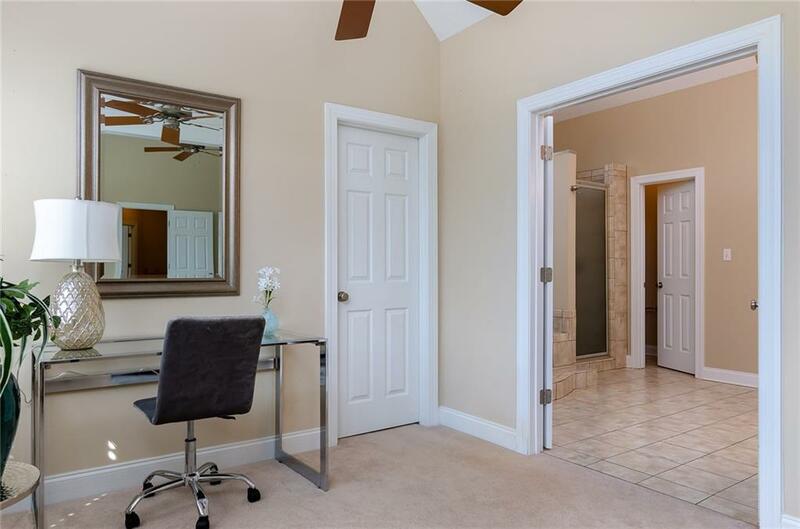 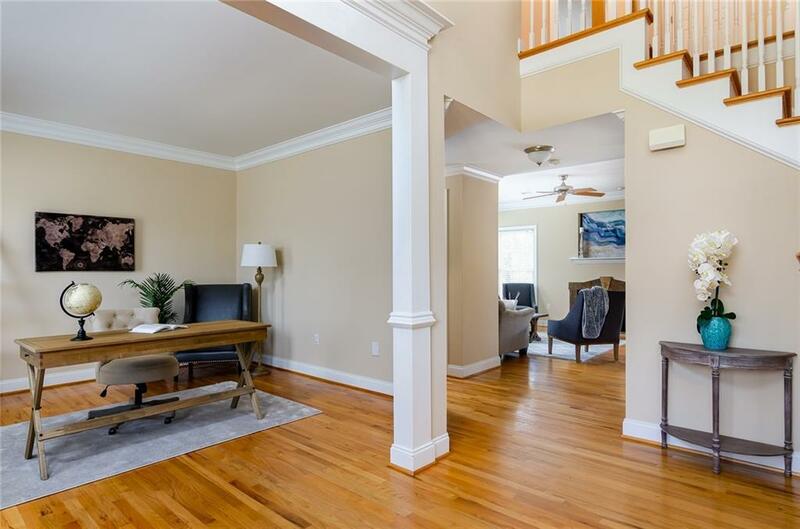 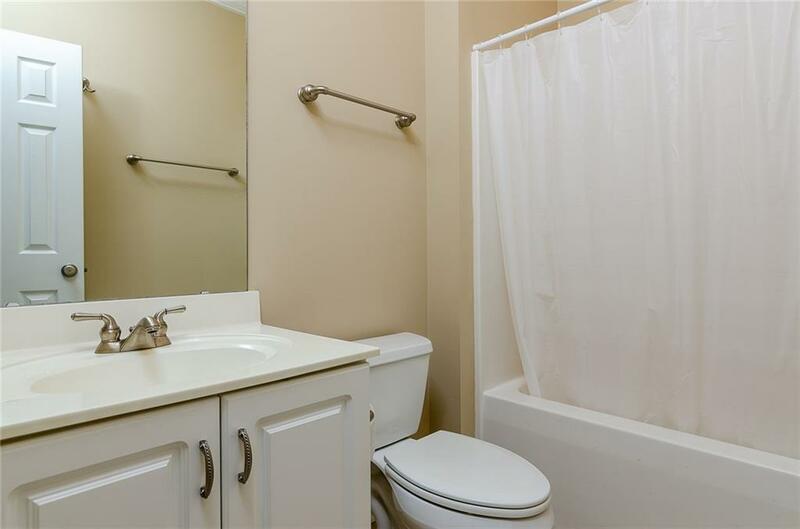 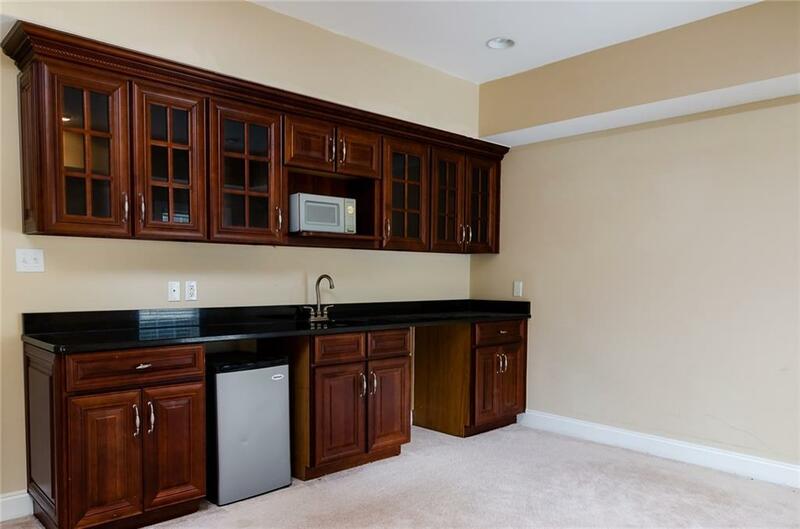 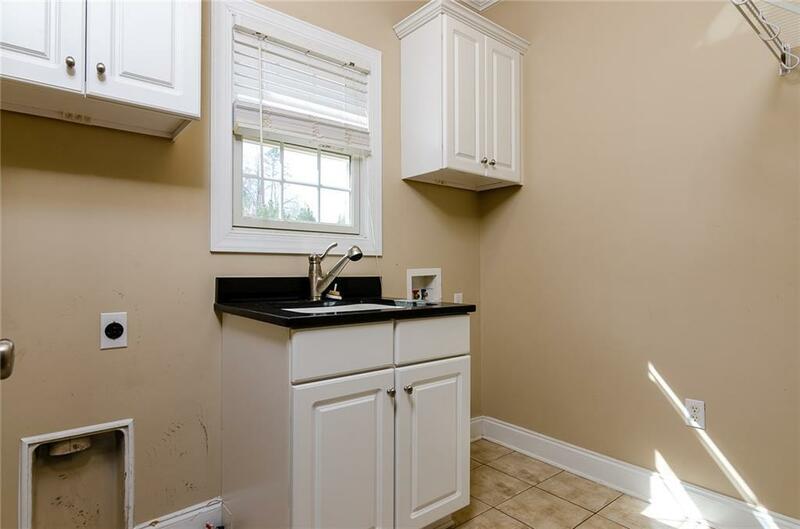 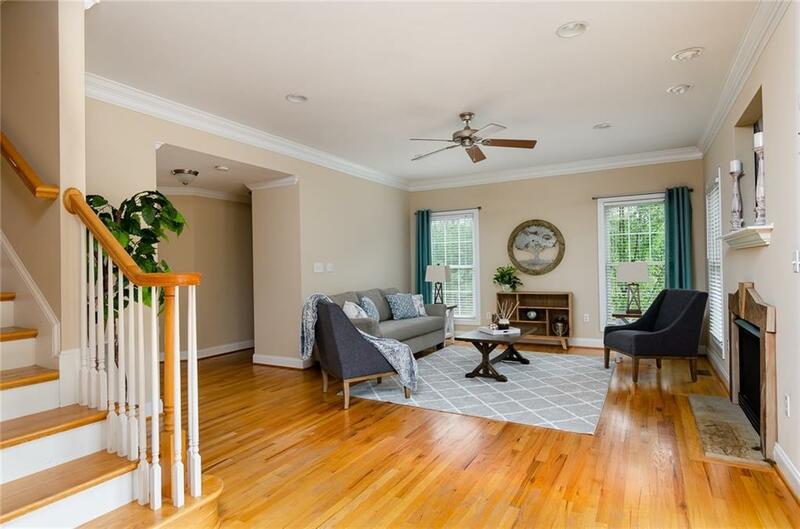 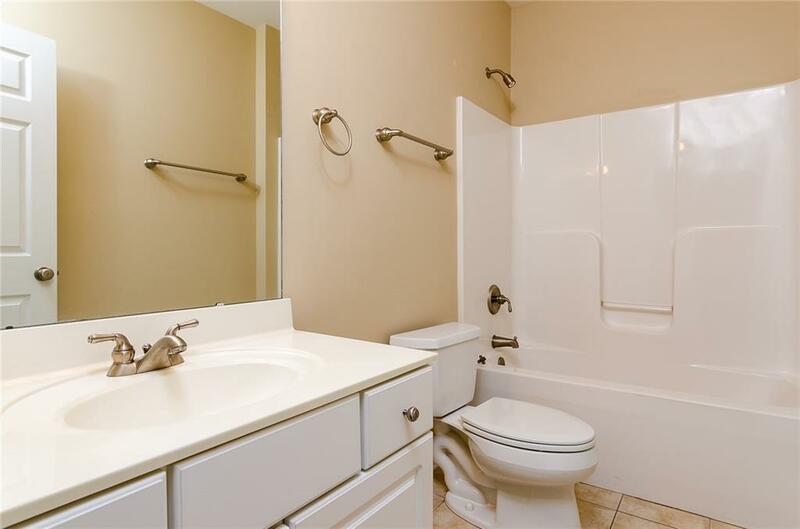 As you enter the front door on your left you have an office space, a half bath, living room with gas fireplace, and an updated kitchen with beautiful cherry cabinets and granite counter-tops. 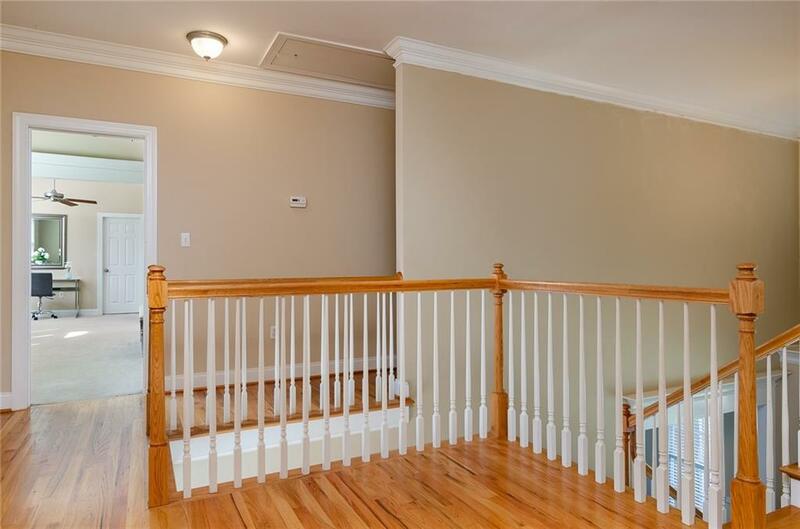 Four of the bedrooms are upstairs. 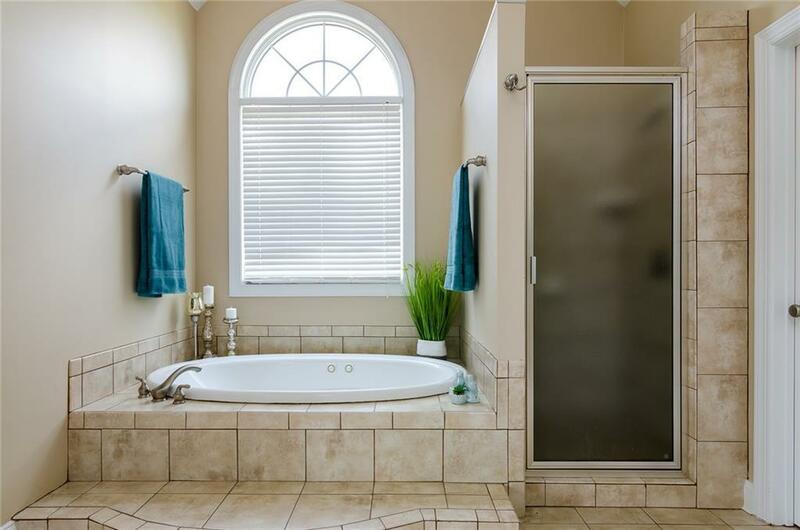 Two of those share a jack-n-jill bath each with a private vanity area, one with its own full private bath, and the othe is the master. 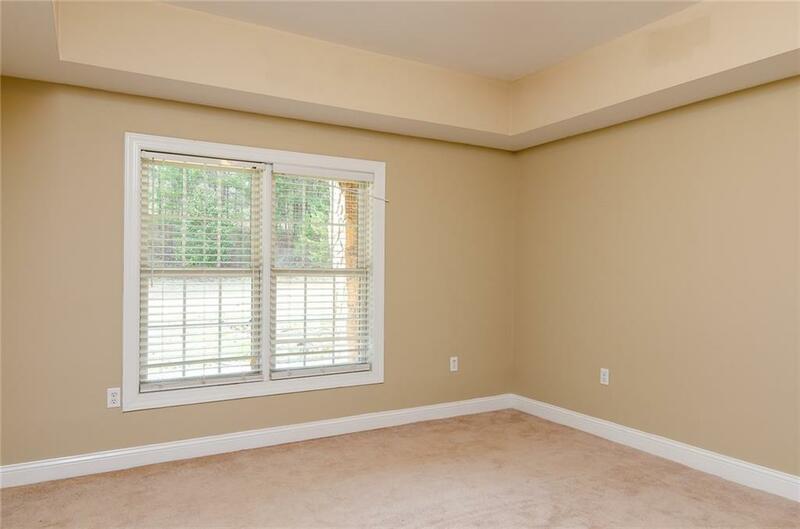 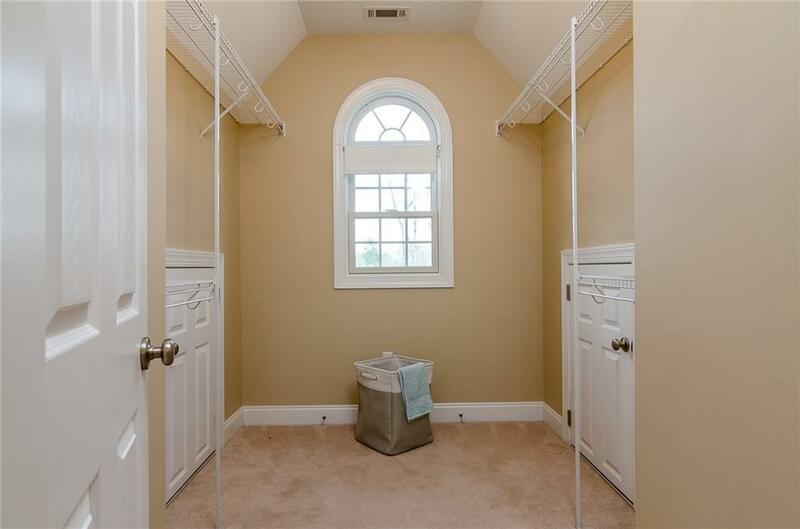 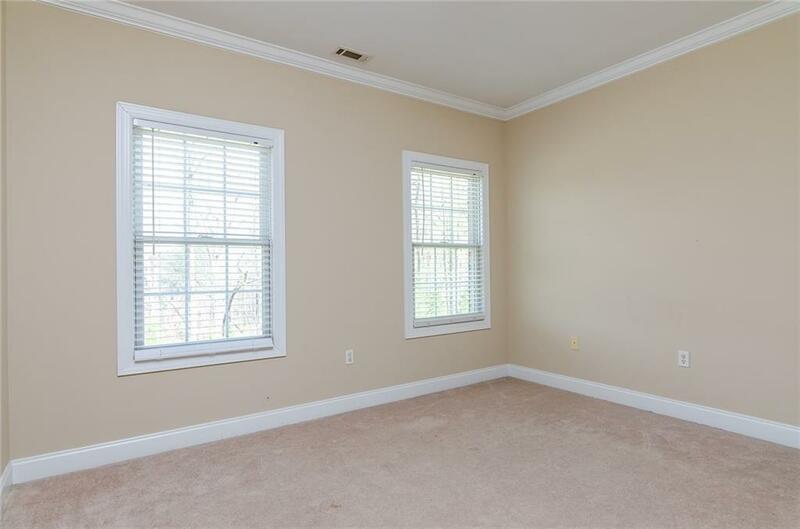 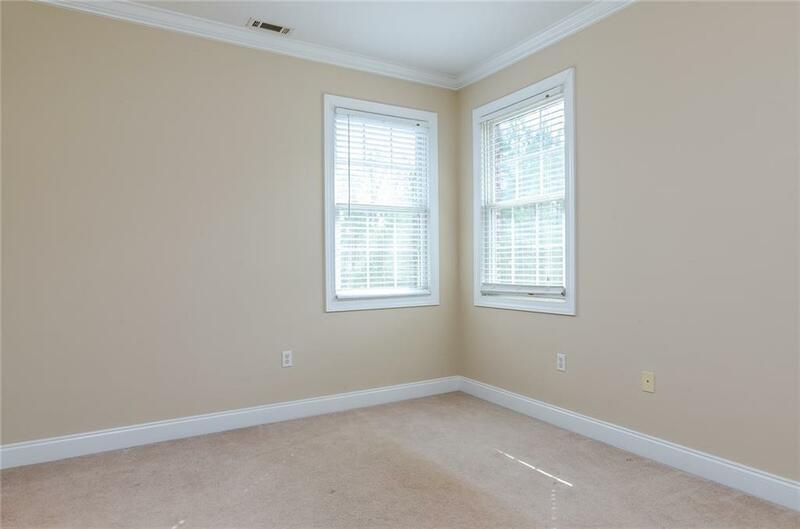 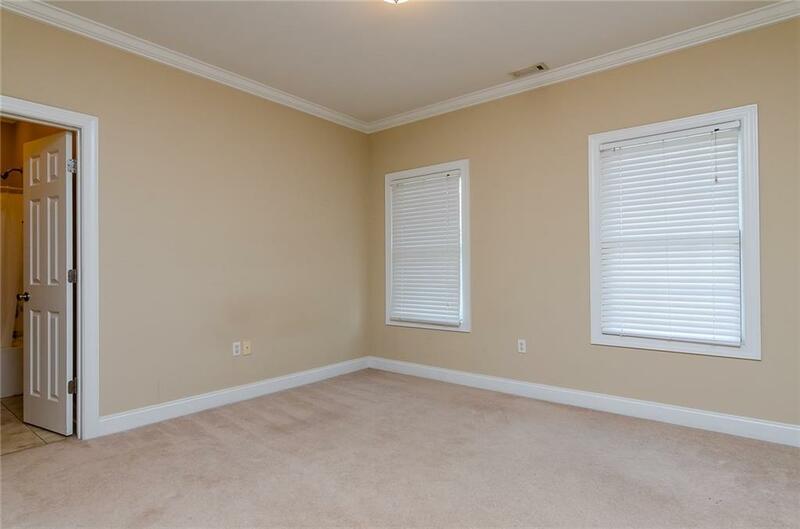 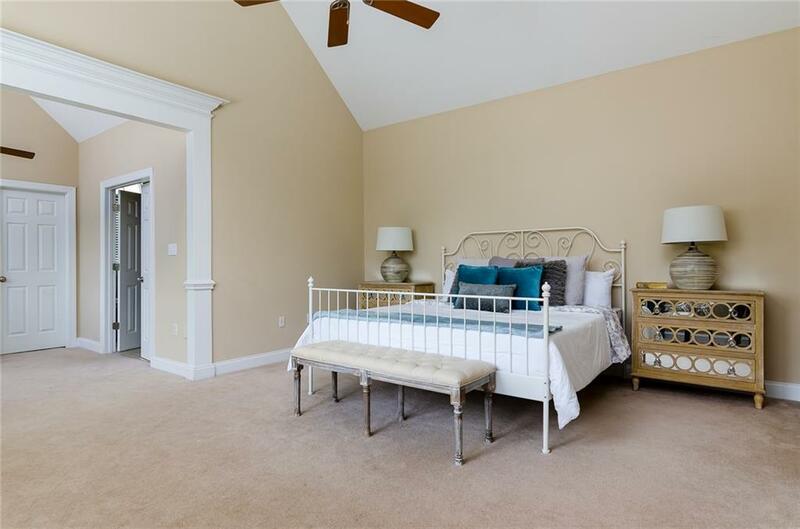 The huge master suite features two walk-in closets, a large sitting area great for reading a book, and tall ceilings. 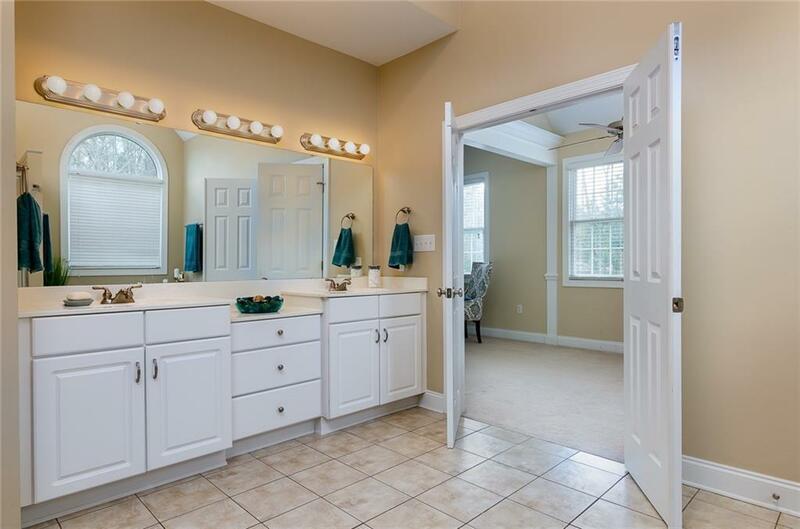 A set of french doors leads into the private master bath with a large double vanity and a Jacuzzi tub. 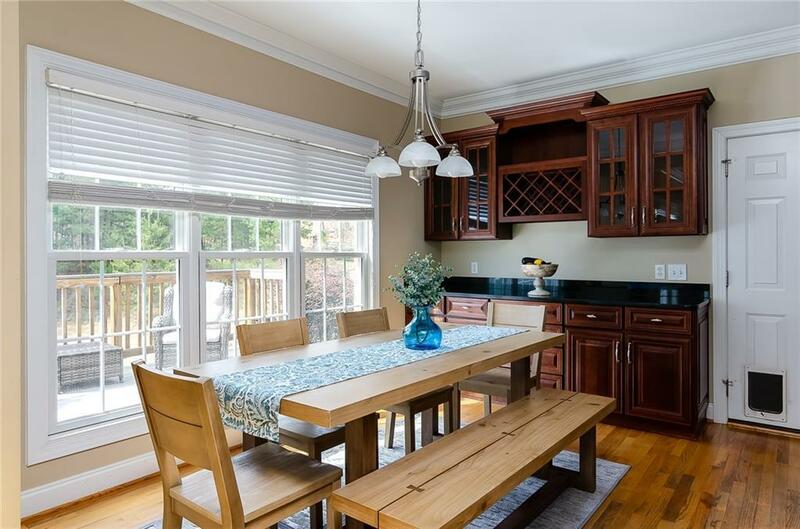 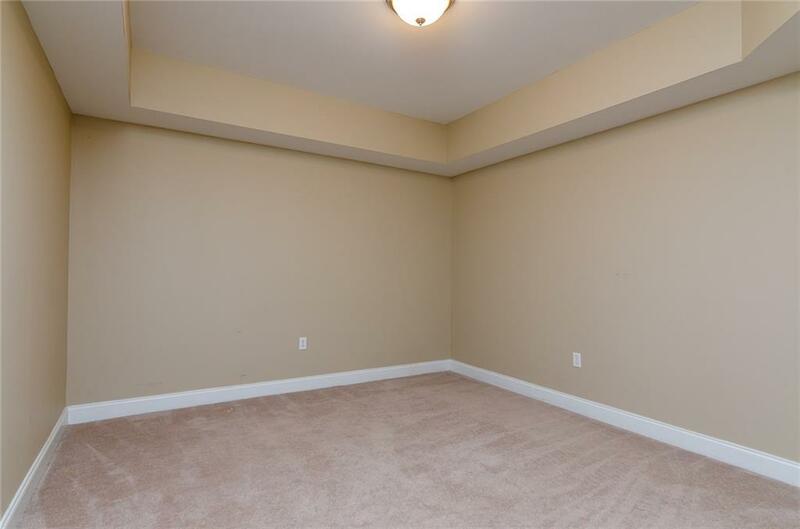 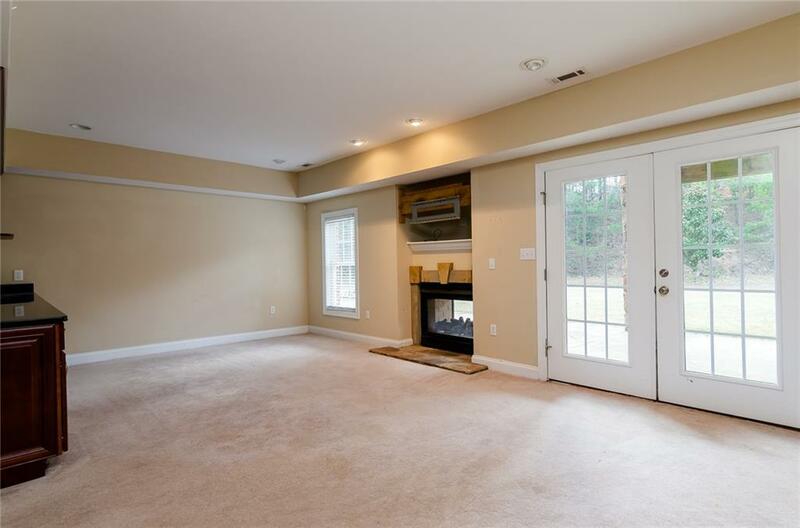 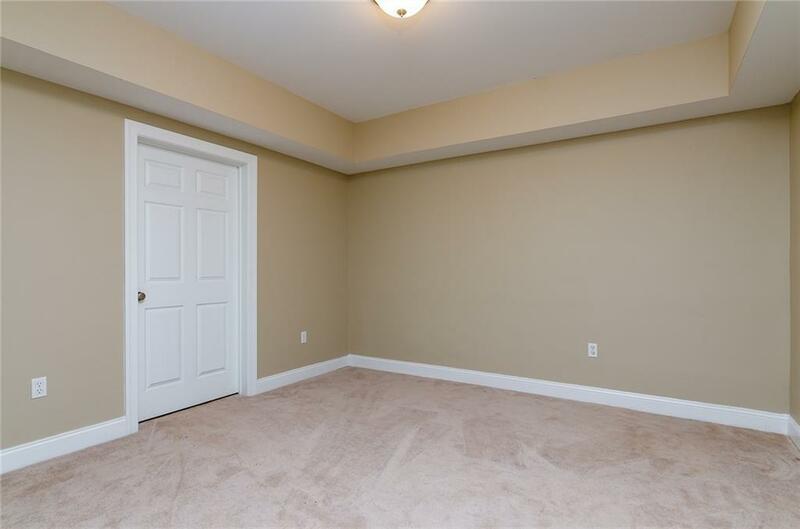 The basement boast entertainment with a double sided fireplace leading onto the patio,a kitchenette, and nice size bedroom and full bath that will be great for guest.